Performance magneto, cdi, and electronic igntions. Suppliers of Selletra and Motoplatt ignitions. 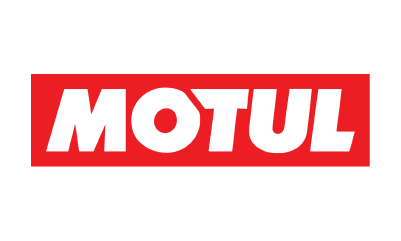 Motul makes some of the finest oil available for the type of engines and the demands that our applications require. Performance coatings of all types to lower resistance, improve thermal insulation, and to increase the durability and function of many different engine components. Frame design and fabrication. From drawing to the racetrack. Specializes in honda TAB replica and classic sidecar frame builds from scratch. For all your composite and carbon fiber needs. Tanks, seats, bellypans and fairings all made to order. Custom work, made by hand. Itilian designed and made high performance self powering ignition systems.